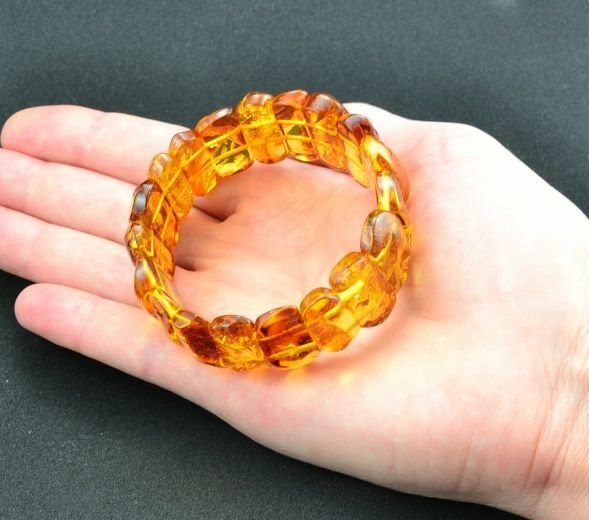 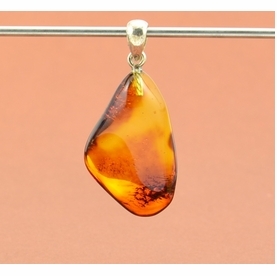 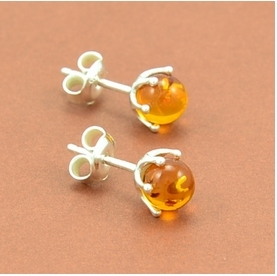 Charming, One of the Kind Amber Bracelet Made of Amazing Amber. 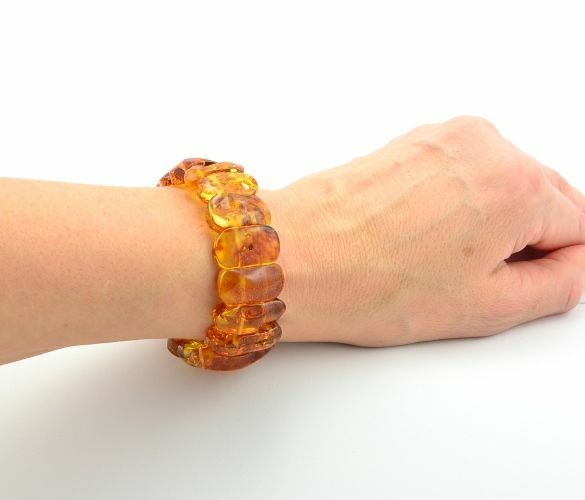 Healing, One of the Kind Amber Bracelet, handmade in our workshop by experienced amber artisans. 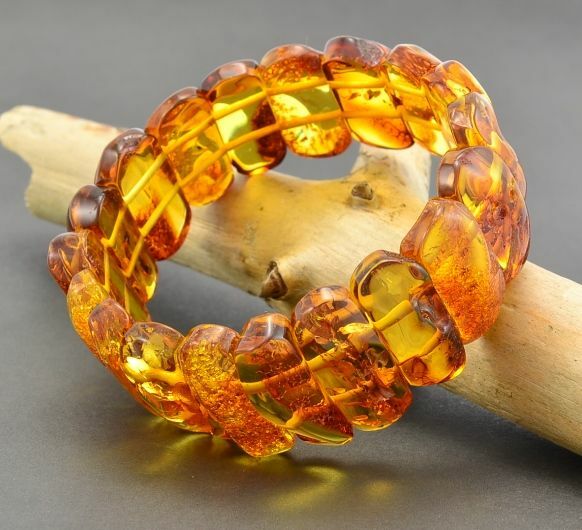 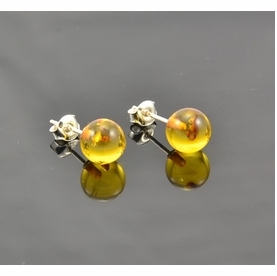 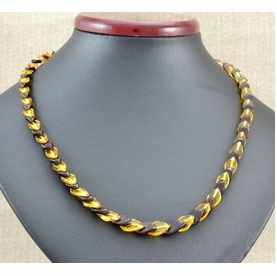 The color of Baltic Amber may vary from bracelet to bracelet due to each bracelet being handmade from natural materials.